What life do you live? 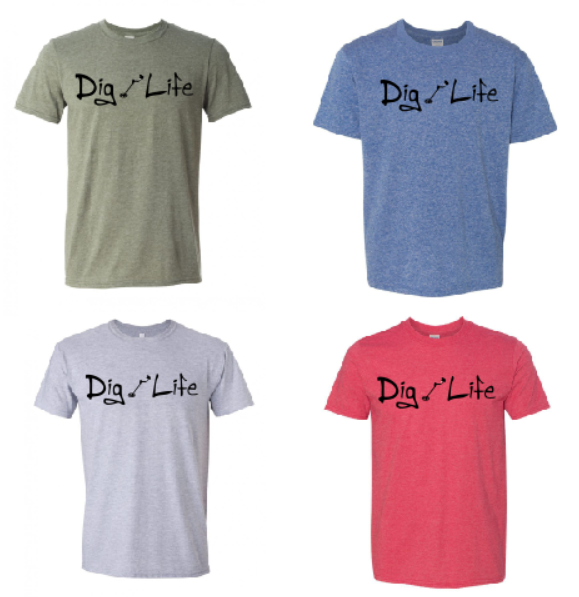 We live the Dig Life and this shirt lets everyone know. 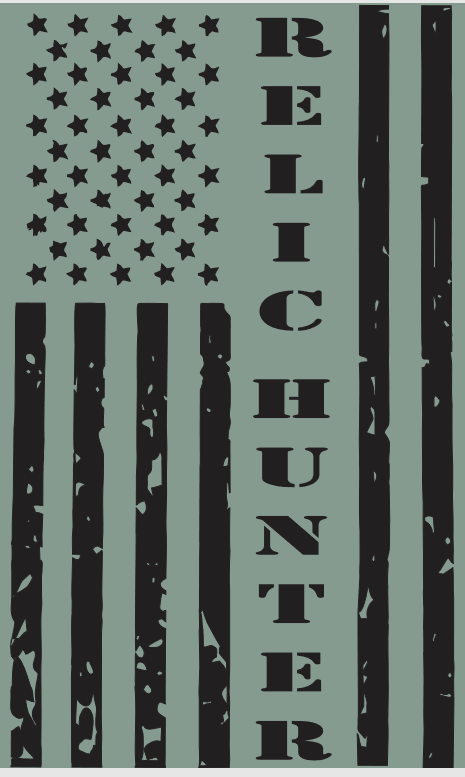 A simple design on a classic styled shirt. What else could you want? This shirt is available in your choice of shirt colors and in sizes from Youth Small - Adult 5XL.